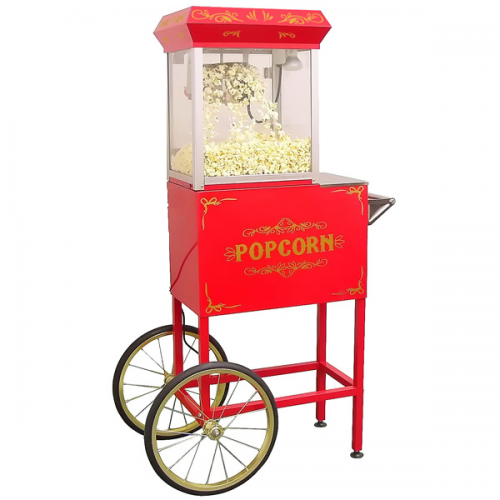 The old time popcorn machine has a wonderful nostalgic feel. 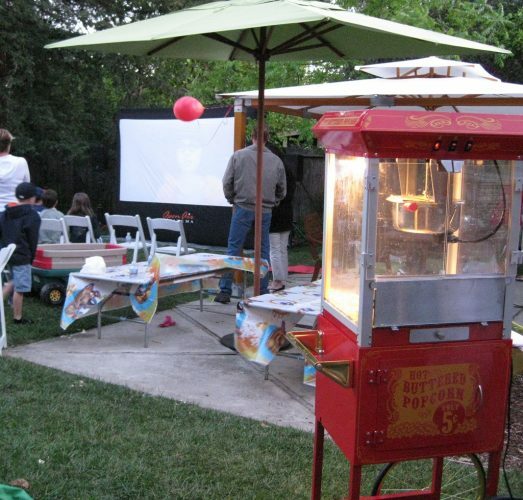 Perfect for event any where you want that feeling of childhood along with the great taste of our fresh popped popcorn. Your party guests will be delighted. 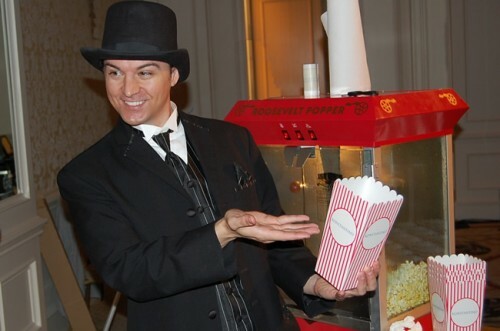 Popcorn is just one of our concessions available. If you are looking for other concessions, you should check out our sno cones, hot dog rollers, and frozen cocktail machines. Fill out our Request a Quote form to bring concessions to your next party or event.